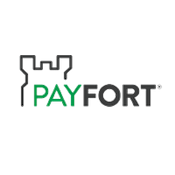 Payfort online payment gateway is the most trusted in the Middle East. 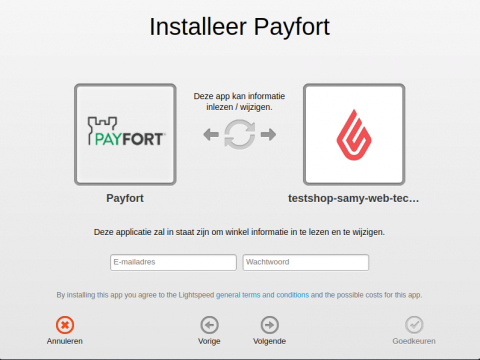 Payfort is here to help you accept online payments, reduce fraud, max your revenue. How does this Payfort App helps you ? 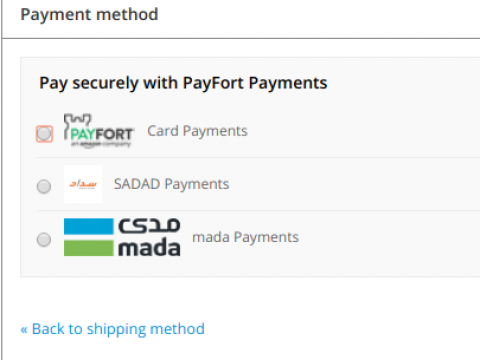 We designed this app in order to help you accepting payments through your Payfort Merchant account, it also helps you accepting SADAD and MADA payments. 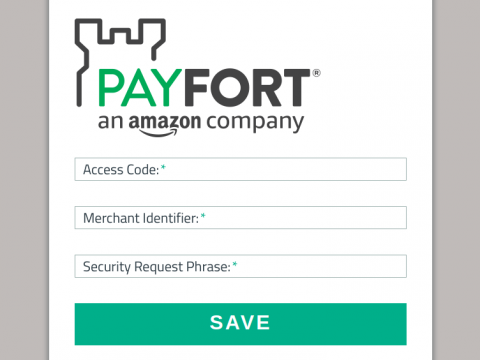 Secure - Lets you accept payments with Security of Payfort payment gateway since it redirects customers to Payfort for processing their payments. One App Three Solutions - It enables you to accept payments with Payfort, SADAD and MADA. 24/7 Support - Got any problem, just drop us an email. We will get it solved for you. Personalised Checkout at Payfort - You can design your checkout page as per your needs for making customers feel home.